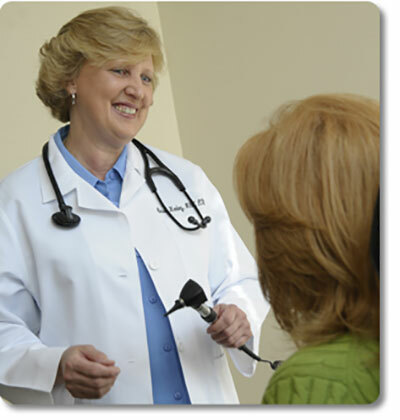 Medication – We will work closely with you to determine the most effective allergy medications for your symptoms. Subcutaneous Immunotherapy (shots) – A series of shots used to reduce the sensitivity to allergens allows patients to achieve long-term relief of symptoms and the elimination of allergy medication. Sublingual Immunotherapy (SLIT) – This allergy treatment uses drops placed under the tongue instead of shots. It is an ideal option for patients who cannot tolerate shots – particularly children. This method offers convenience for busy professionals, college students and travelers. You can take the medicine at home, and far fewer office visits are required. Click here for allergy treatment options. Click here for the April allergy injections calendar. sublingual immunotherapy (SLIT) – Allergy Drops. Click here for allergy patient forms.